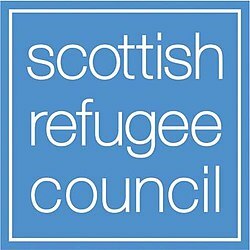 Today, Scottish Refugee Council is launching a new Scotland-wide network of local communities, groups, and organisations to enhance the welcoming environment for refugees. Called New Scots Connect, the network will provide a range of tools, information, and opportunities that will connect groups and organisations and help build their capacity to support and welcome refugees into communities across the country. A key feature of New Scots Connect will be an online, interactive map of the many different community groups and organisations across Scotland who are supporting refugees and asylum seekers, in an attempt to bring together like-minded people and communities. The map itself will be available for everyone to use – from local groups and third sector organisations to people rebuilding their lives in Scotland to find out what is happening in their area.